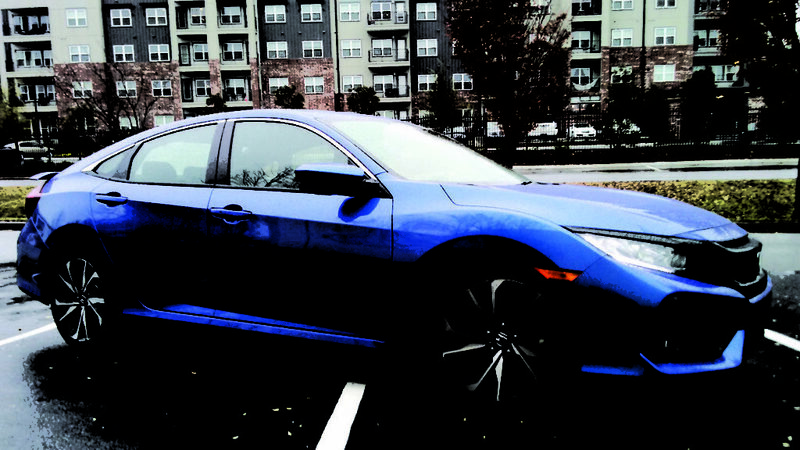 The Civic Si Sedan has been thrilling drivers for over 30 years, and the new 2017 edition seems to keep that tradition going. The latest Si has plenty of horsepower with aggressive body lines, upgraded, larger brakes that are perfectly showcased by the 18-inch Machine-Finished Alloy Wheels. These are just two of many of the car’s bold, race-inspired design. 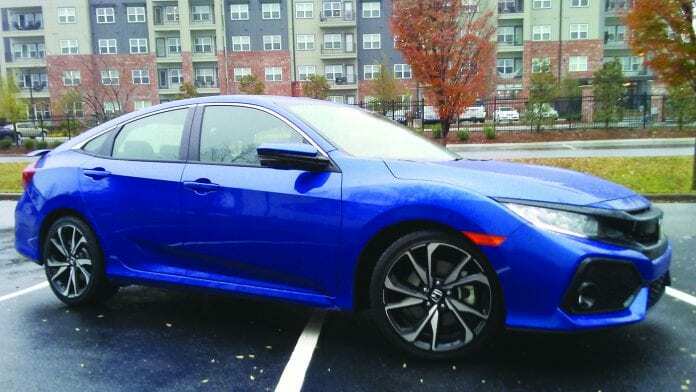 In addition to the aforementioned features, the Si style is wider, with a taller fascia, 18-inch wheels from the Sport Touring trim of the hatch, and a rear spoiler that is different than the hatch. This latest generation Honda is a speedy 5-seater with bolstered front seats, with red Si embroidery. There’s also a leather-wrapped steering wheel that helps steer you anywhere you need to go. The customizable driver – focused displays like a boost gauge, rev-limit indicator and G-meter plus, a 7-inch Display Audio Touch-Screen, helps the average drive even more pleasant, safe and fun. When you’re ready to hit the highways for a road trip, the turbocharged engine, a rearwing and a center outlet Sport Exhaust System that’s integrated into the rear diffuser, will all help get you make the trip efficiently. A close-ratio 6-Speed Manual Transmission with Sport Mode gives you ultimate control over high revs and gear changes. The Si can fit up to 5 passengers comfortably with up to 95 cu. ft. of interior space.